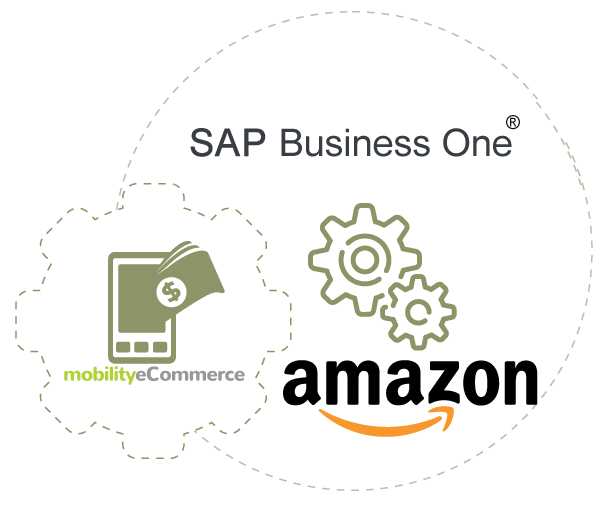 MobilityeCommerce’s SAP®Business One Amazon Integration gives you the enterprise power of SAP®Business One ERP and the Integration to marketplaces to create an exceptional retail experience for your customers. MobilityeCommerce provides complete integration of Amazon Fulfilled by Merchant and Fulfilled By Amazon workflows to ensure SAP®Business One has all the required information to drive your business. With the power to get all orders, commissions, fees to the cent your team has the power to have a better control over profitability. 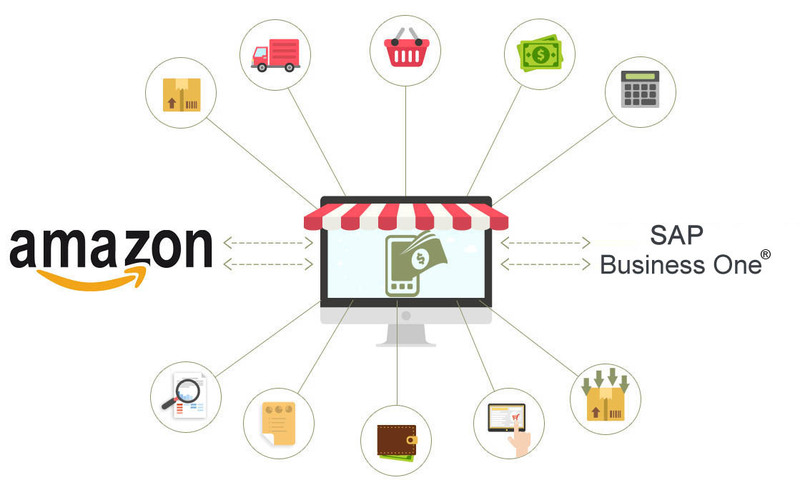 Why you should do SAP®Business One Amazon Integration? The Amazon SAP®Business One Integration guarantees that you just concentrate in accomplishing your business objectives while using the cost-effective, hassle-free, stable, exceptionally productive and secure integration benefit. 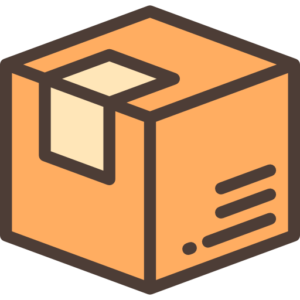 SAP®Business One Integration is the ideal method for associating the Amazon Seller Central to the web store in some simple steps. 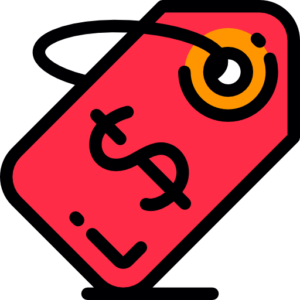 Since Amazon is among the greatest offering ecommerce entries in the entire world, with an online commercial center of the Amazon Seller Central, you can without much of stretch offer items together with a vast inventory. Increase your Productivity, Data Accuracy and Business Efficiency. Real time sync, eliminates chances data duplication and manual entry efforts. Bi-directional synchronization of Sales Orders between SAP®B1 and Amazon. Automates customer data synchronization between SAP®B1 and Amazon. Sync Manage products, kits , bundles , variations, pricing matrix and price levels, images, categories, metadata , category specific product attributes directly from SAP®B1 and publish product listings to Amazon marketplace. Keep an accurate eye on item stock levels with information shared between SAP®Business One and Amazon. Enjoy pricing details shared perfectly between SAP®Business One and Amazon. 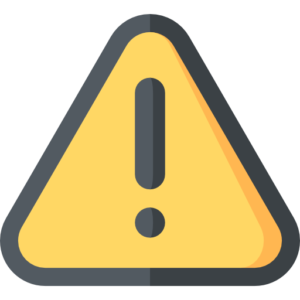 Keep track of cancellations and refunds in SAP®Business One as they happen on Amazon marketplace and provide a best-in-class customer service experience.